Pestguard Services can ensure your premises are kept safe from the threat of pests ensuring your business and reputation is not put to risk. We can carry out a maintenance programme with regular specified inspection visits to suit your needs. Detailed log reports completed on each inspection. 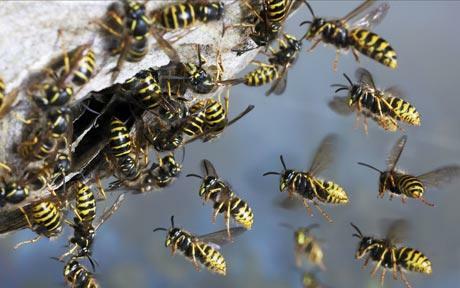 Free emergency callout for pests covered within contract. Advice on hygiene and sealing of potential pest access points. Free meetings with audit inspectors or Environmental Health Officers. 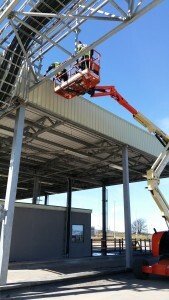 Sale & service of electric fly control units. Experienced accredited staff to attend and report on or treat your problem effectively. Unmarked vans showing discretion at all times. ID badges worn on attendance. 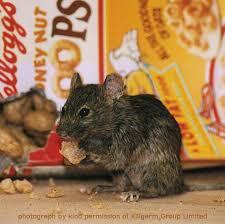 Advice on specific problems which may result in further pest infestations. 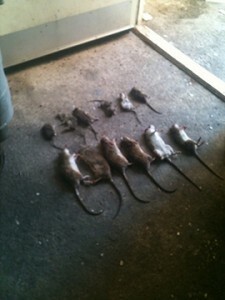 Our staff are experienced in attending all aspects of pest control within domestic situations. We carry out regular emergency treatments on behalf of local council authorities and many housing associations. Safe removal of the birds. 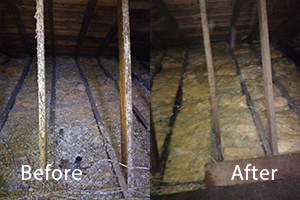 Safe removal of nesting materials and fouling. Treatment of area with insecticide and a biocide disinfectant. Seal access points to prevent further bird ingress. Various proofing techniques such as bird control spikes, netting and much more to prevent roosting and contamination of premises. Bird infestations can carry harmful pathogens such as Salmonella and E Coli. 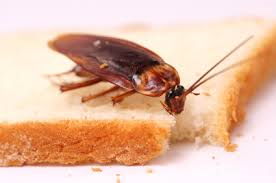 It can also be the cause of infesting parasitic insects such as Fleas, bird mite or other parasitic pests to infest living or work areas and feed on humans. Water tanks can become contaminated making them dangerous to use. Pestguard Services will assess each infestation individually to allow us to determine if we can remove the infesting birds within the terms of the general license. 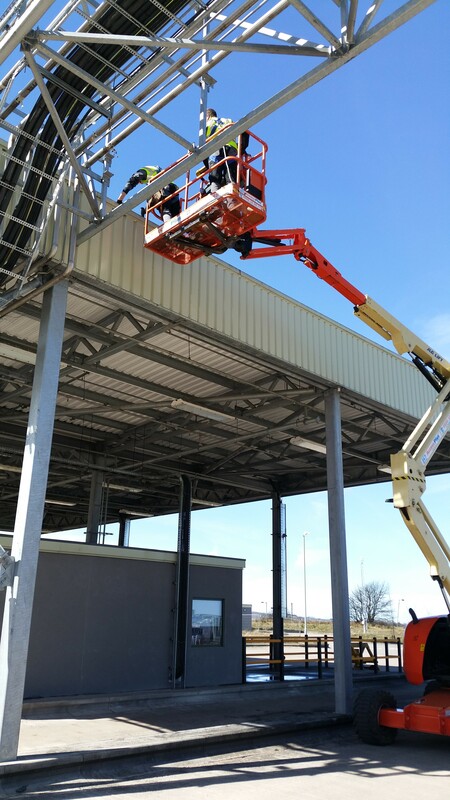 Our technicians are IPAF trained in working safely at height. Avoid cross contamination of harmful pathogens. 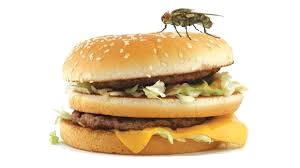 A wide range of fly control units are available to accommodate small cafe’s to food manufacturing premises. Fly unit tubes must be changed at least annually to maintain effectiveness. 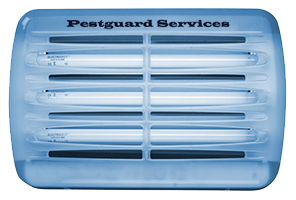 Pestguard Services carry out maintenance on all makes & models of units. Fly screens are available and built to suit your needs for all types of windows and doors.